Looking complete location address and contact number of SSS San Francisco, California, USA posted below. For more inquiries regarding sss account and how to apply a new id software, downloadable forms, sss contribution and loans and more. Just click here? 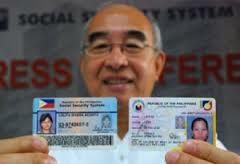 This entry was posted in Branches and tagged san francisco sss branch, sss abroad, sss contribution, sss hotline. Bookmark the permalink.